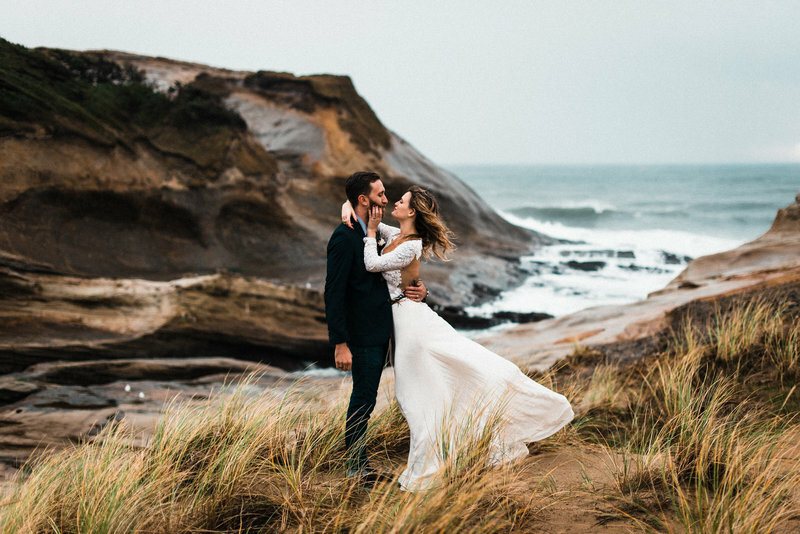 Inspired by a love of the outdoors, the natural beauty of the PNW and a passion for adventure, we are one of the First planning companies in the country to specialize in elopements and small ceremonies. Whatever your reason for eloping (budget, location, family dynamics, etc. ), we can create a custom package specific to your needs! Take us seaside, mountain top or all the way around the world! Check out our 2019 Travel Schedule & Elopement bucket list here!